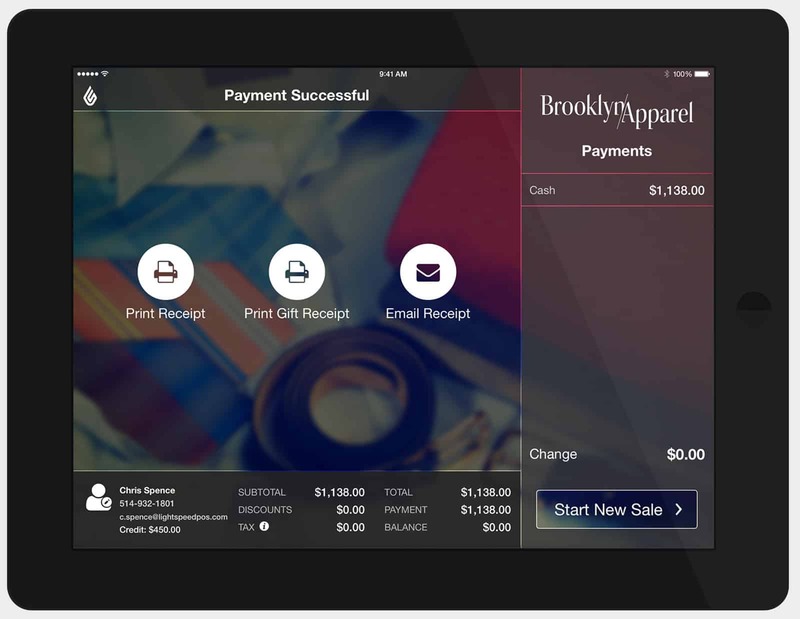 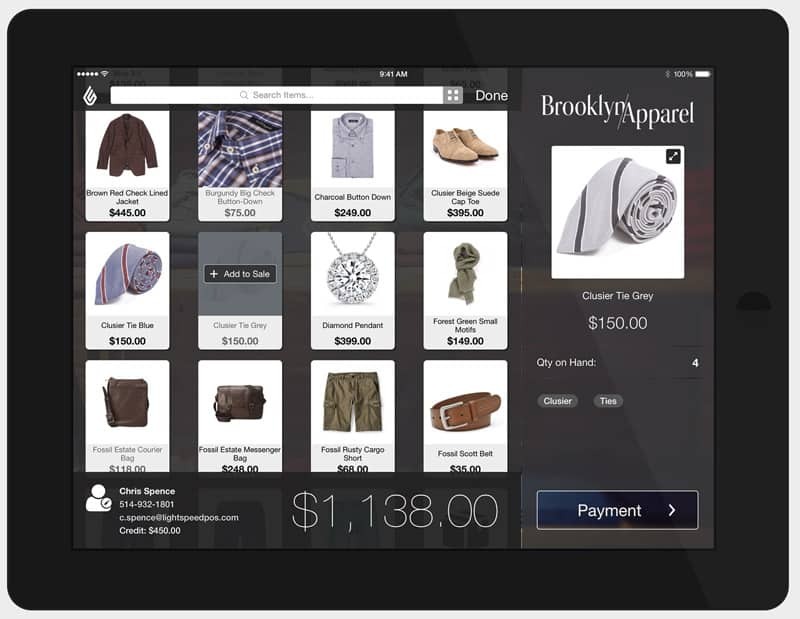 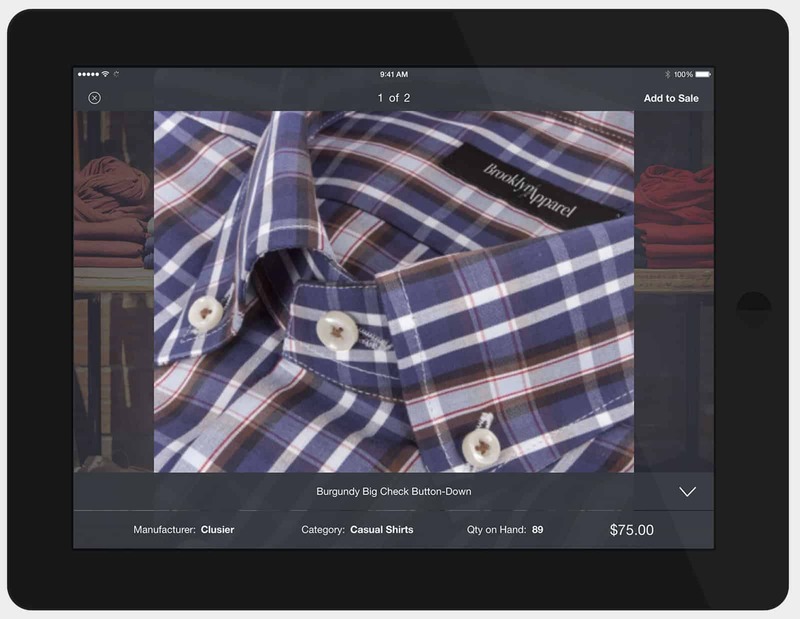 This ipad app is a point of sale system for retail businesses. 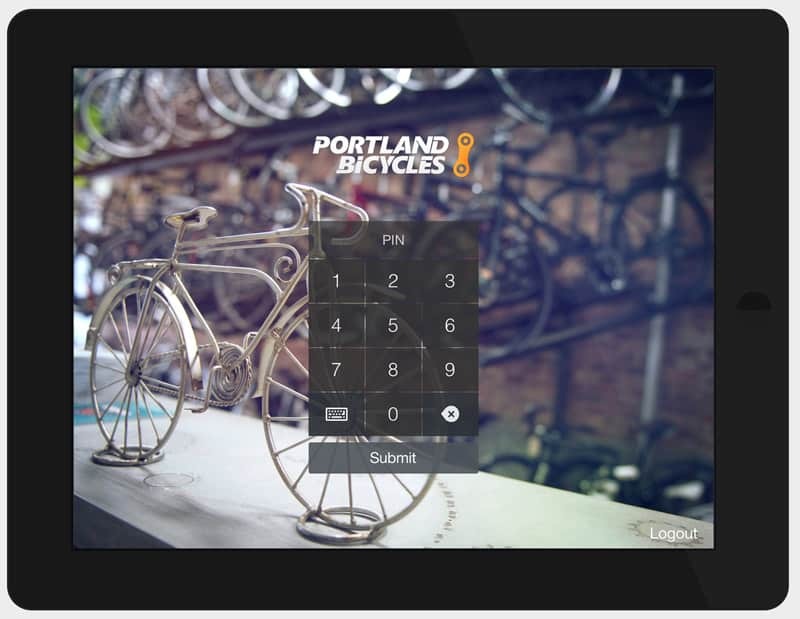 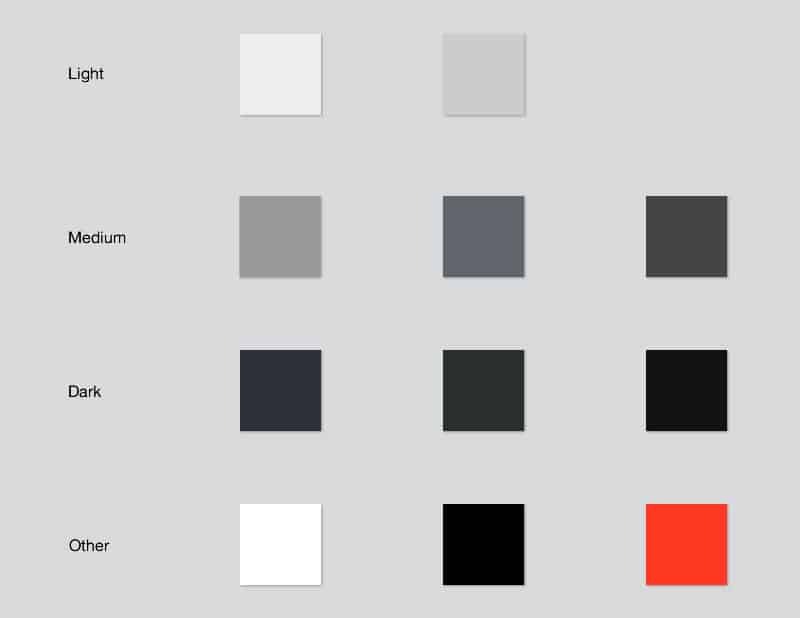 It is brandable by the user, meaning that they can add their own logo and background image. 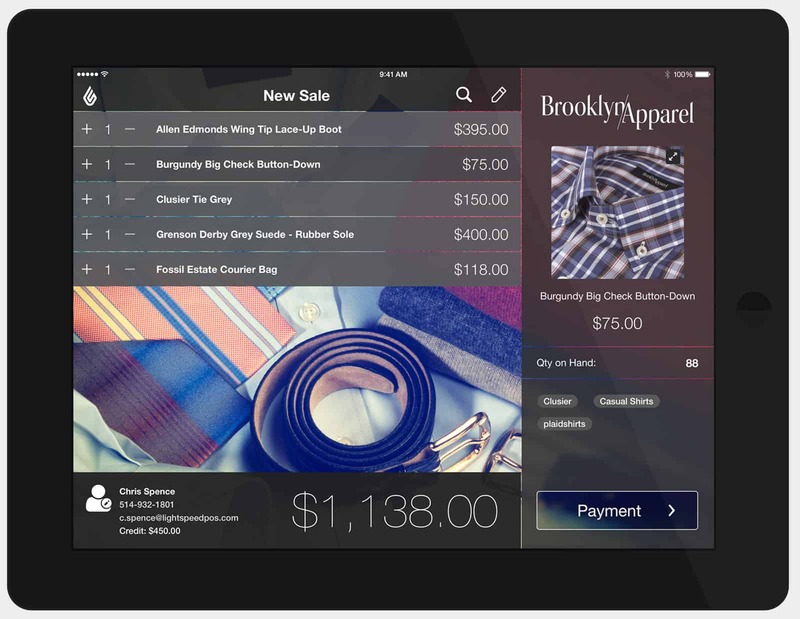 It also features the ability to show customers slideshows of product images. 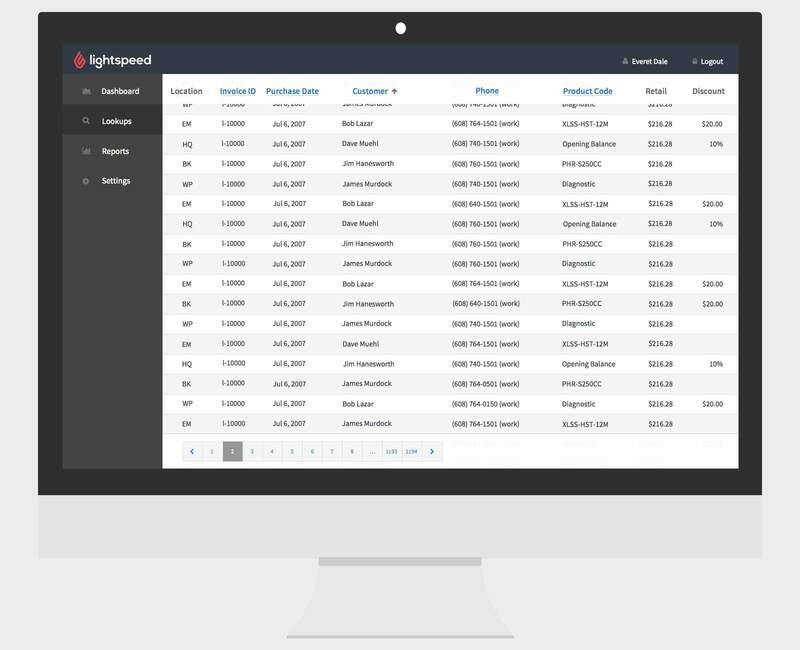 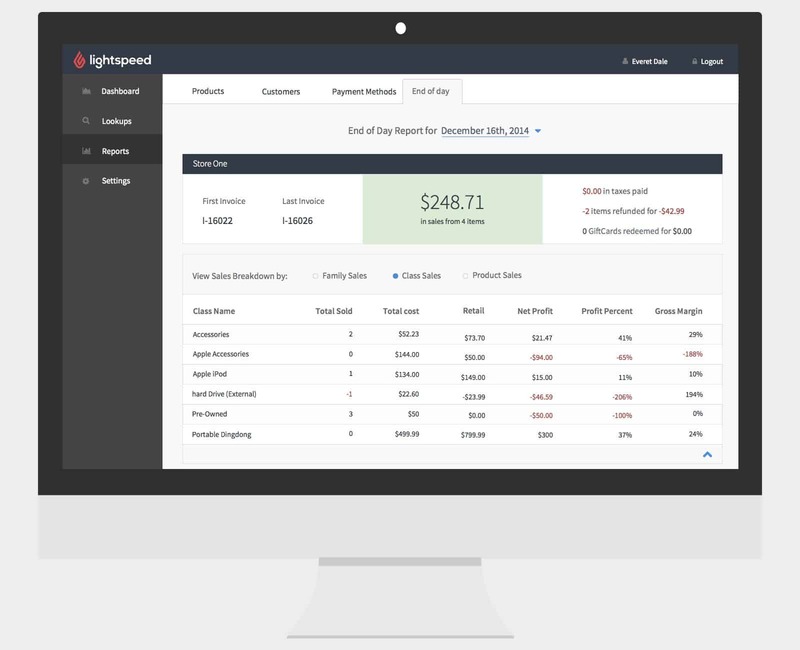 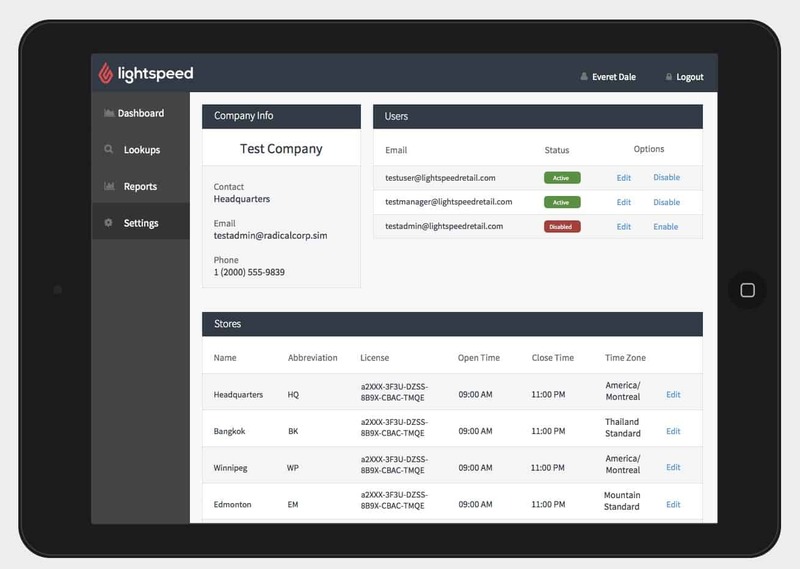 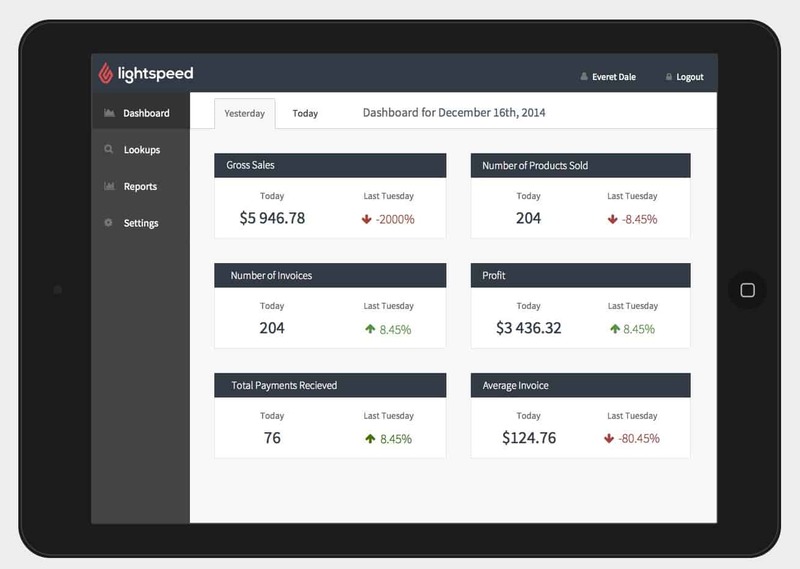 This is an add-on product to Lightspeed’s OnSite POS System, and allows the user to generate and view reports about their business. 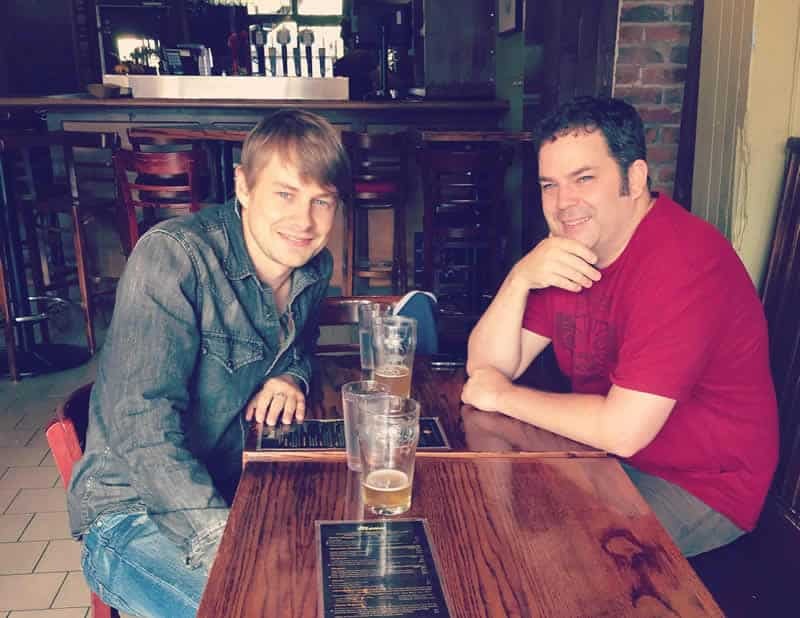 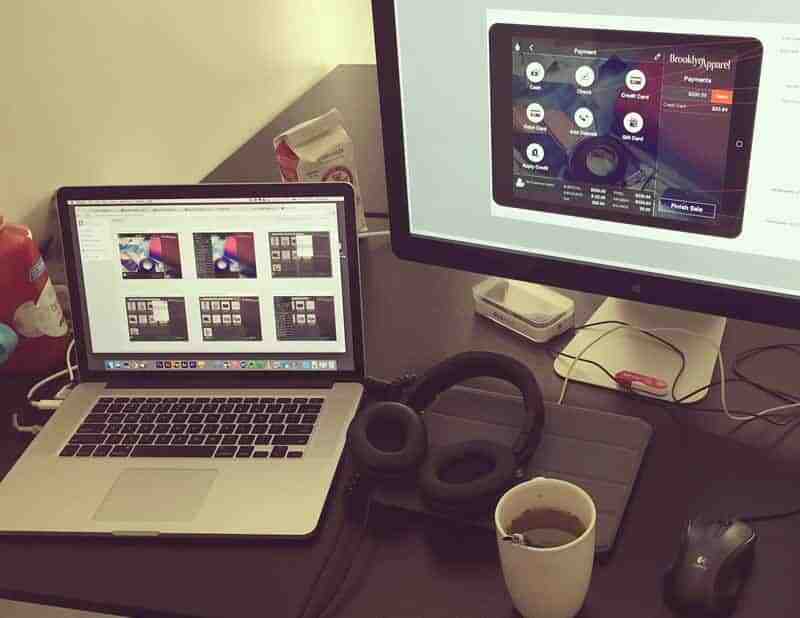 Working closely with the product manager and development team, I was responsible for all visual design, and also contributed many ideas to improve the user experience.